We successfully marry traditional skills with modern day materials and significant investment in our own team of decorators, with ten people employed in this division and a 30-strong team of freelance specialists available when required for larger projects or when a tight deadline needs to be met. This capability is rare in our sector and gives us complete control of the quality of the final work and also in ‘scheduling’ so the painting and decorating element of the work can be clearly fitted into the timetable of the contract and possible delays are avoided. 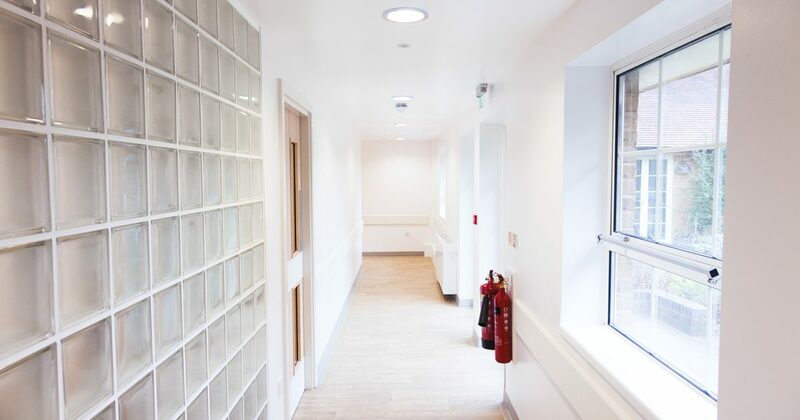 Our decorating division has worked on a wide range of commercial, educational, healthcare, industrial and retail properties, from refurbishments and bringing dilapidations back to life to new builds. We are currently members of The Painting and Decorating Federation.